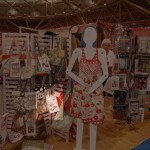 Our designers were everywhere at Quilt Market! 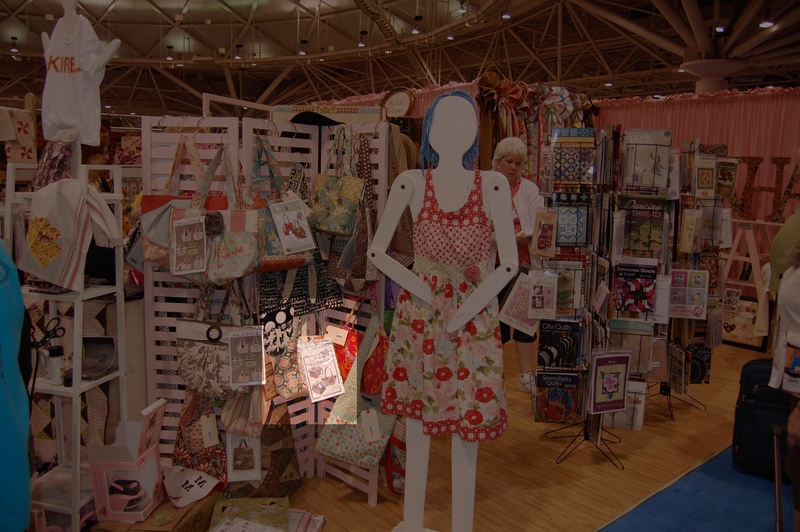 We posted a list of our designers and their additional whereabouts. 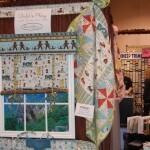 Then we set out on a mission to find them all! 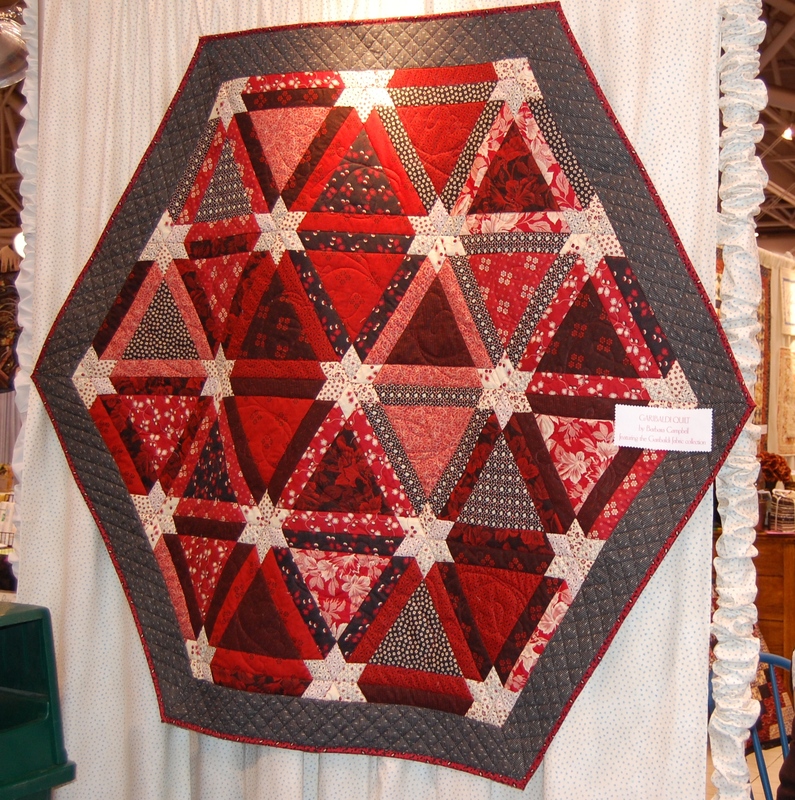 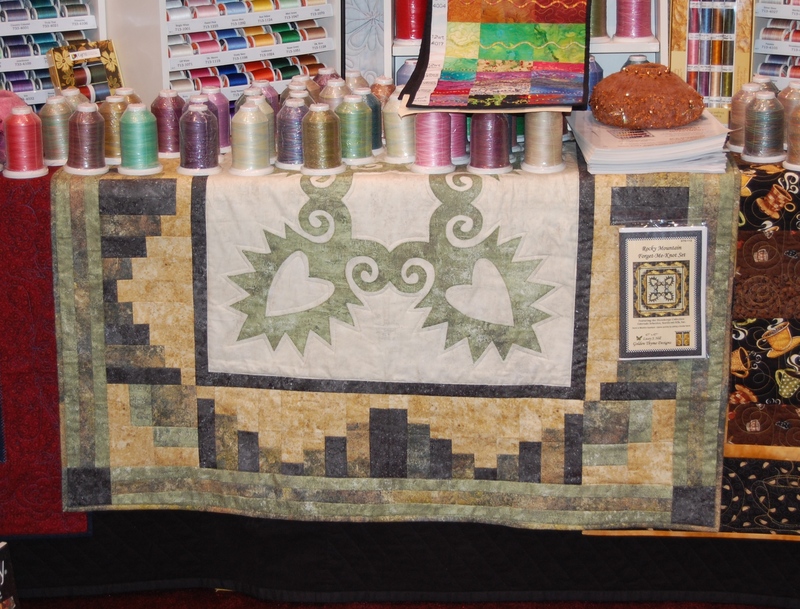 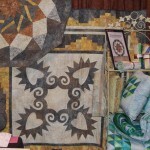 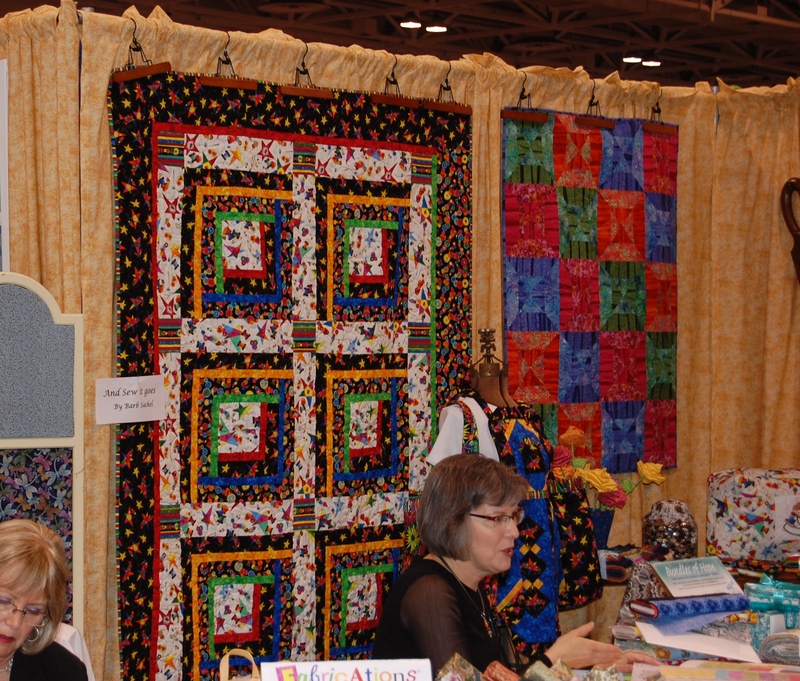 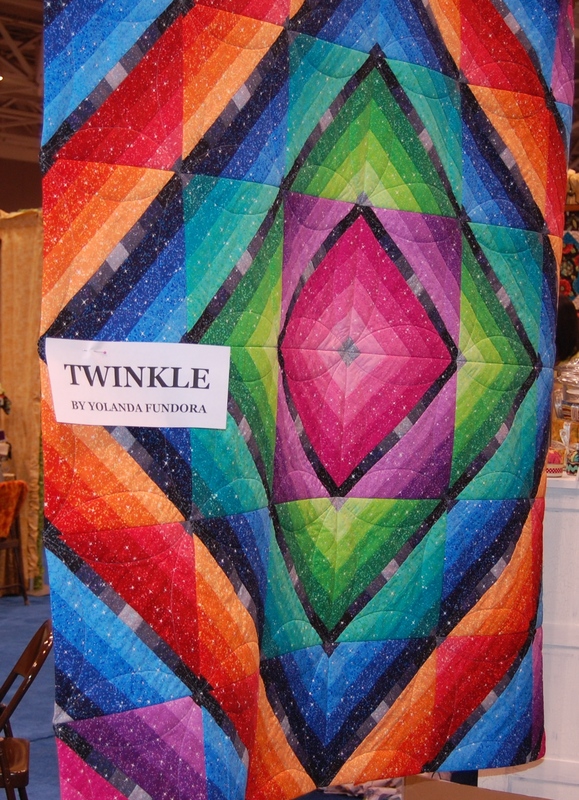 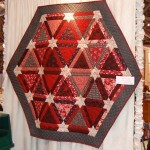 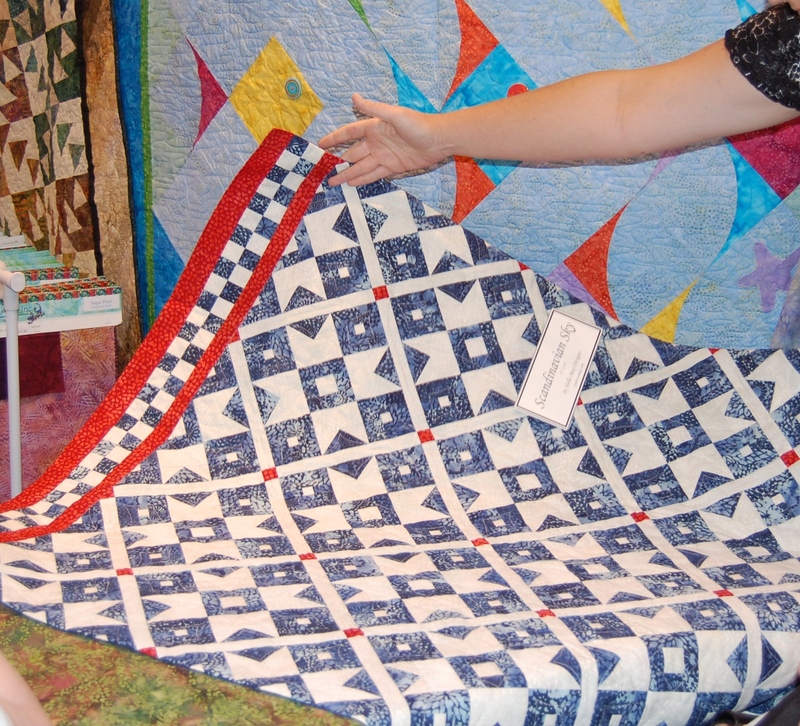 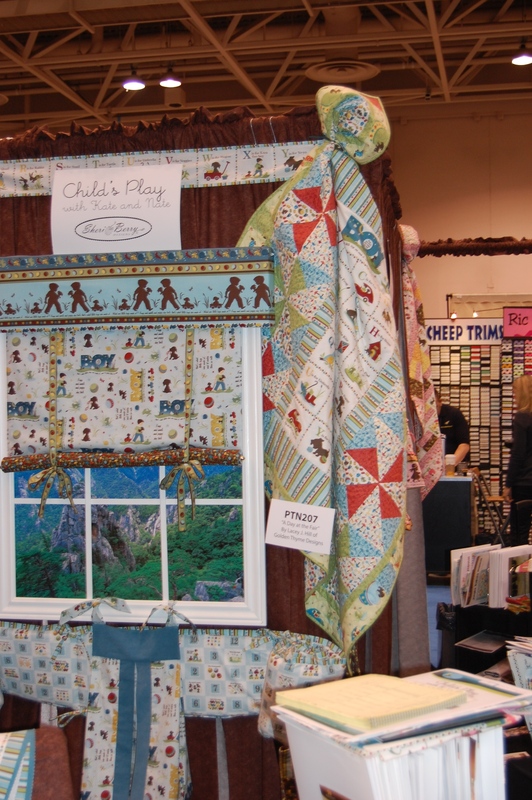 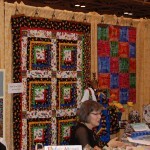 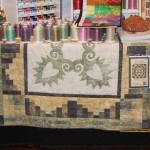 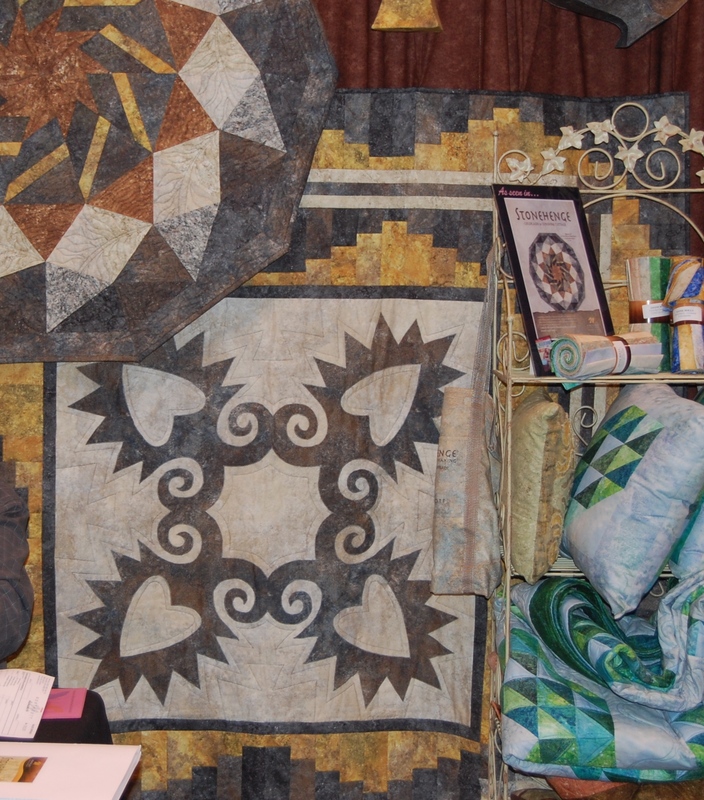 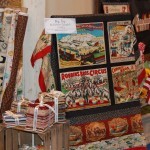 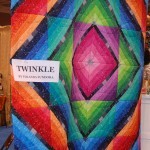 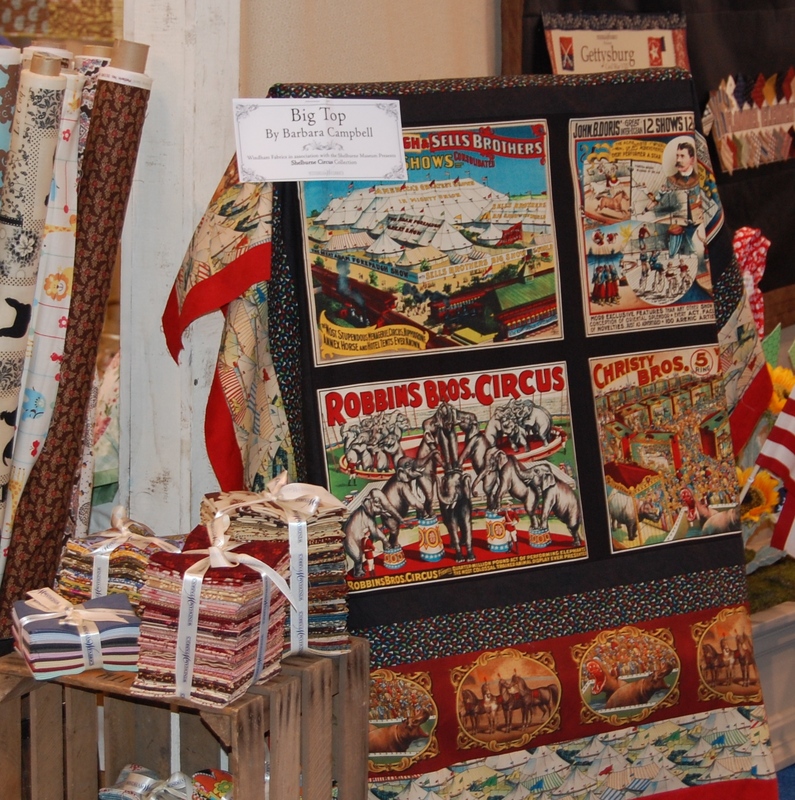 This photo gallery is a collection from all over the Minneapolis Quilt Market show floor. 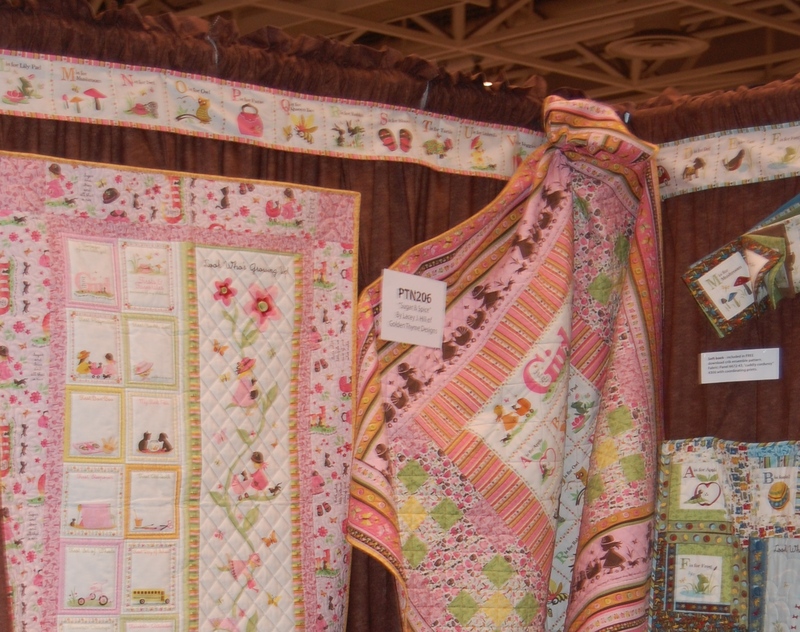 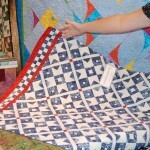 Barb Sackel’s new pattern and fabric in the Blank Quilting Booth!!! 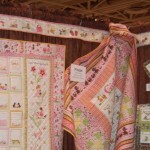 Fabric is “And Sew It Goes”, pattern is “Plantation”.